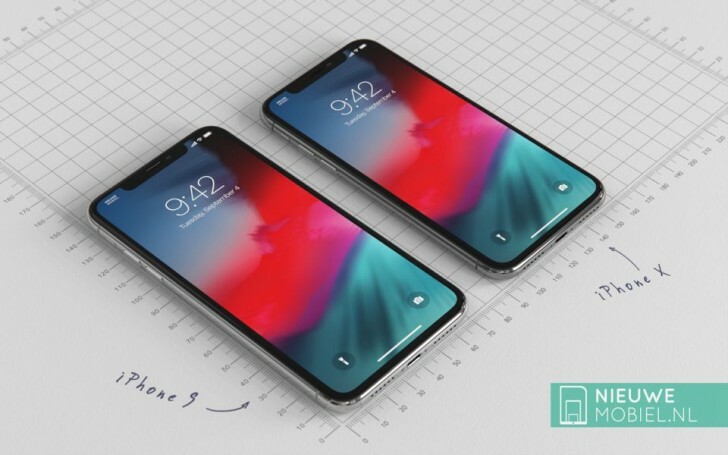 Designer Jonas Dähnert for Dutch blog Nieuwe Mobiel has released a new set of renders that show the iPhone X beside the upcoming budget 6.1-inch iPhone, which has been dubbed “iPhone 9”. This year, rumours have suggested that Apple will release three new iPhones. 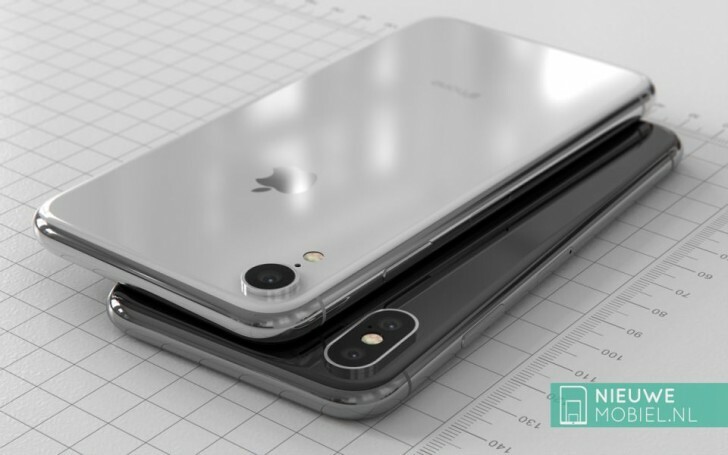 One of them will be the direct successor of the 2017 iPhone X, featuring the same 5.8-inch OLED screen and overall design. 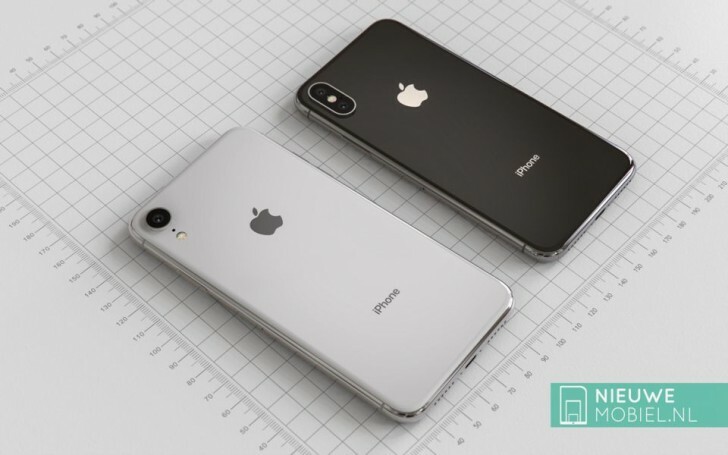 The 6.1-inch iPhone will be slightly bigger when it comes to height and width, however, the most noticeable difference will be the camera. The budget device is rumoured to have a single-lens camera. The bezels of the 6.1-inch iPhone will also be slightly bigger because of the device’s LCD display. 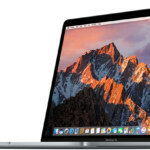 The company is also set to unveil an iPhone X Plus, which as you may have already guessed, will be a larger version of the iPhone X, with a 6.5-inch OLED display and a similar overall form-factor. All these new iPhone models are expected to launch before the end of September.